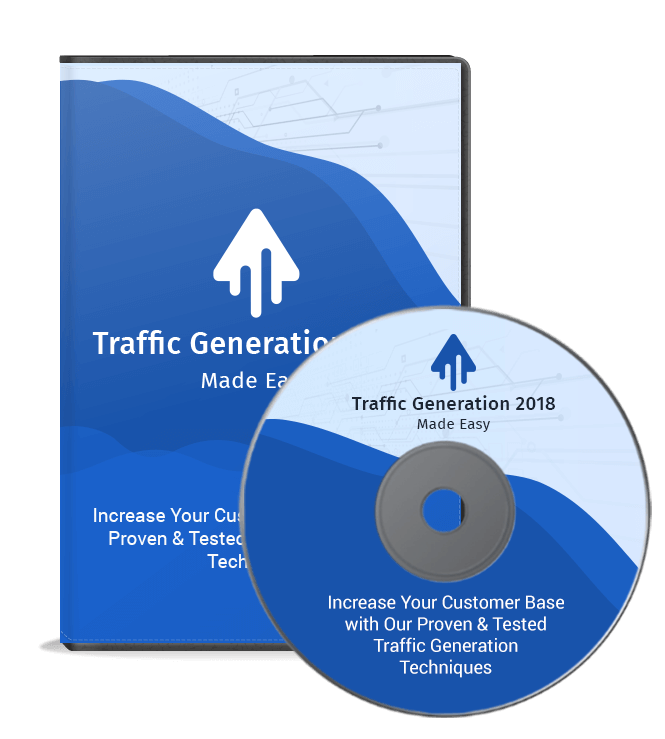 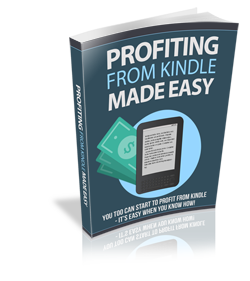 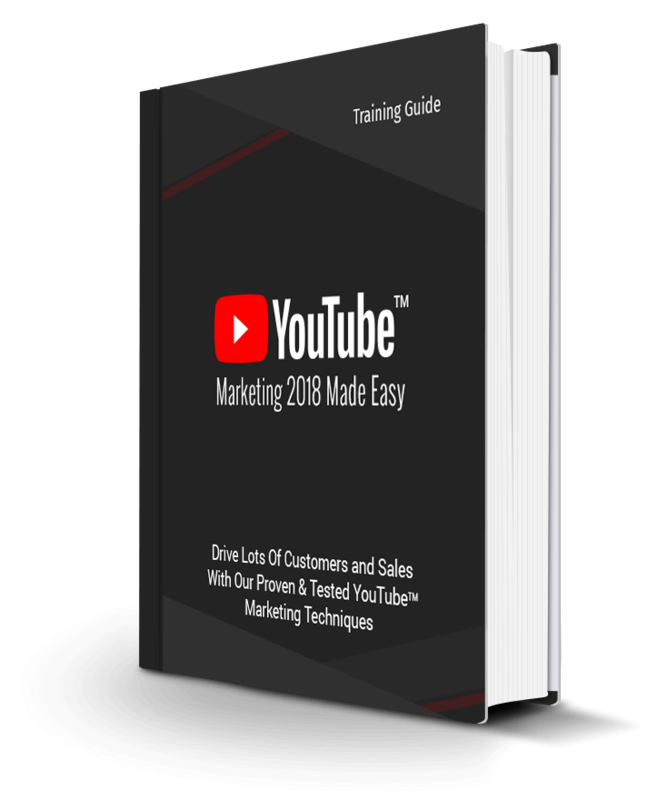 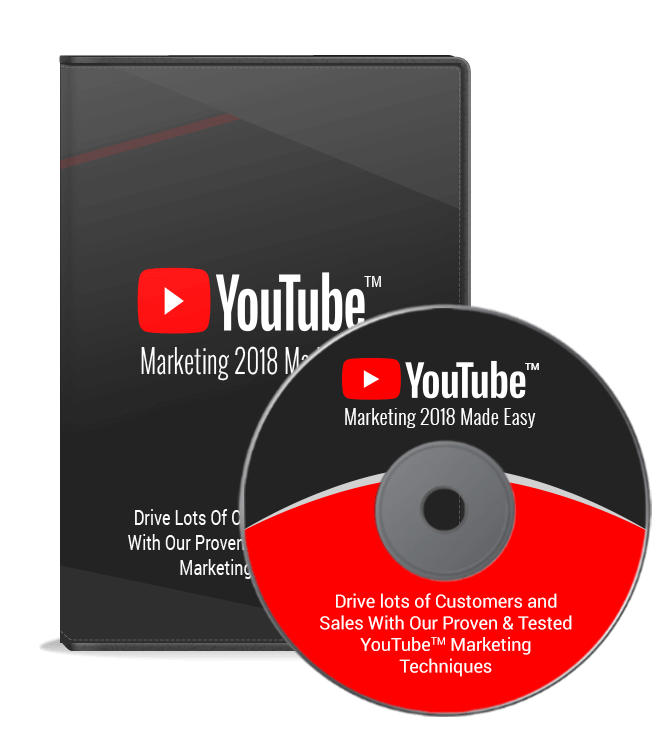 This is your Ultimate Chance to Drive Targeted Buyer Traffic & Dive into a Vast Pool of High Paying Customers to Increase Profits WITHOUT Mass Spending. 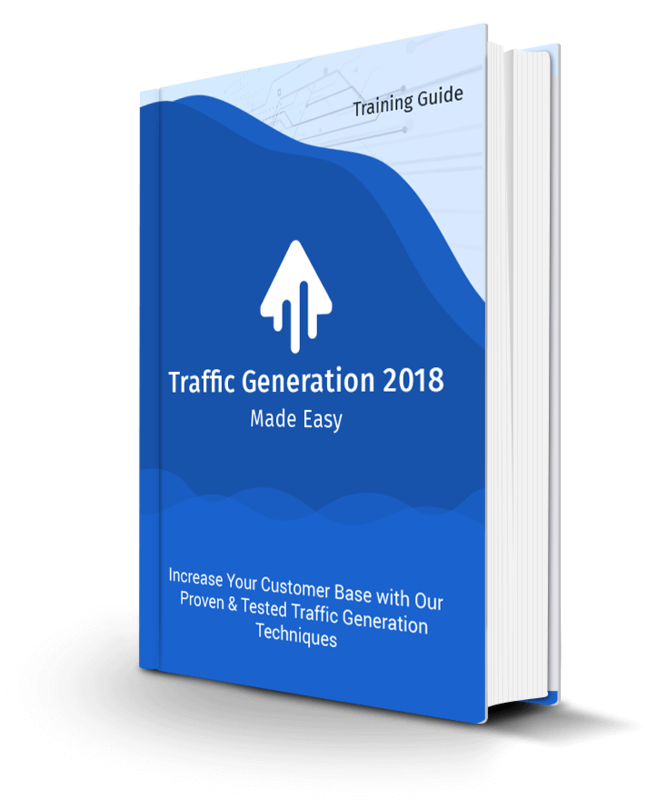 It’s no secret that top brands today are using Facebook advertising to reach out to a widely scattered audience. 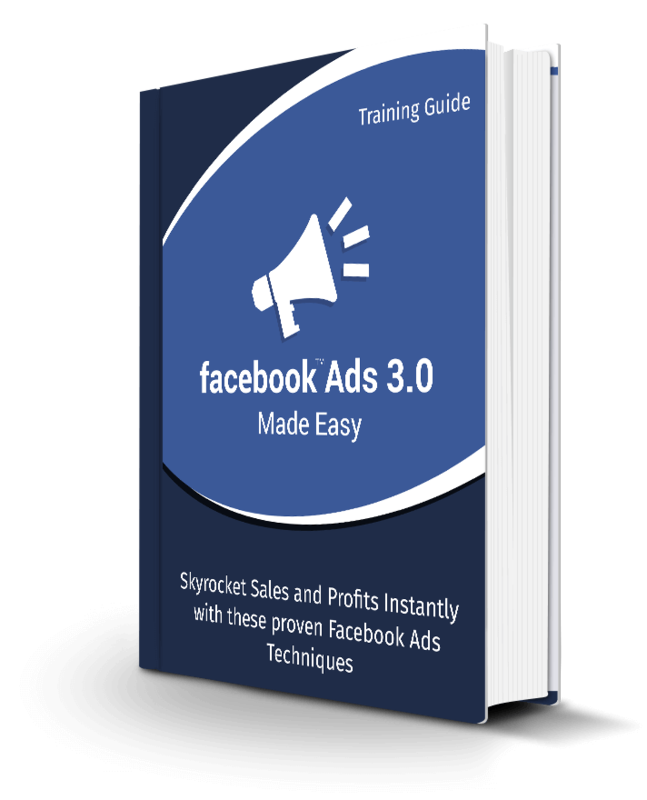 Facebook ads is a proven money making formula that enables you to drive floods of targeted traffic to generate high quality leads for your offers.